Apple is having a rough ride in China, where its main revenue-generating product -- the iPhone -- is facing increasingly fierce competition from homegrown tech companies. 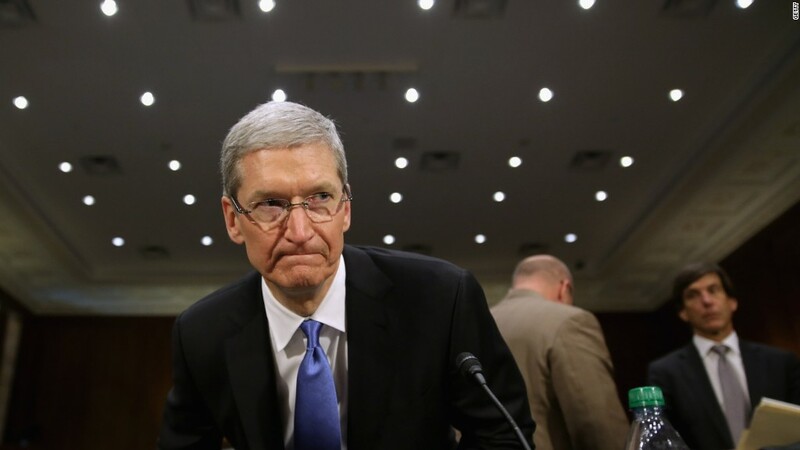 Apple's (AAPL) overall sales fell 33% in China in the second quarter, compared to the same period last year. One reason for the decline is the rise of domestic smartphone makers like Huawei, Oppo, Vivo and Xiaomi. Together, the four brands account for more than 56% of the Chinese market, according to research firm IDC. Their popularity has pushed Apple (AAPL) down to fifth place in IDC's ranking of the top smartphone vendors in China, with an 8% share of the market. Meanwhile, upstart Gionee, which offers phones for less than $100, could also soon be a real competitor, according to Strategy Analytics. In many ways, Apple's own success is to blame for its current challenges in China. The iPhone design has spawned countless imitations, making it harder for the device to stand out. But it has also struggled to keep up with local rivals' marketing strategies that have helped drive consumer demand. On Apple's latest earnings call, CEO Tim Cook attributed the its quarterly drop in revenue to China's economic slowdown and the company's stellar year there in 2015 -- a hard one to top. After releasing its first smartphone in 2011, Oppo has surged to become the second biggest vendor in China and No. 4 worldwide. Its sleek phones -- like the 5.5-inch F1s "Selfie Expert" and flagship R9 -- look a lot like the iPhone 6S Plus. They emphasize quick charging (five minutes for two hours of talk); enhanced selfie camera features (including a blemish remover); and a lower price point than most devices with similar specs. Oppo's success comes down to a few key strengths: its presence in smaller and mid-sized cities, use of celebrities to promote its phones and highly specific marketing campaigns. To keep growing, the company will need to start wrangling more affluent customers away from Apple and Samsung in bigger cities. "That is the next battlefield," said Nicole Peng, China director at tech research firm Canalys. But that won't be easy. Apple has the strongest pull of any brand -- 40% of existing customers choose to stay with it even when they upgrade their phones, according to Canalys. Oppo and Vivo are direct competitors, but both companies were developed by Chinese consumer giant BBK Electronics, Peng said. That's why there are so many similarities in the way they market their products. 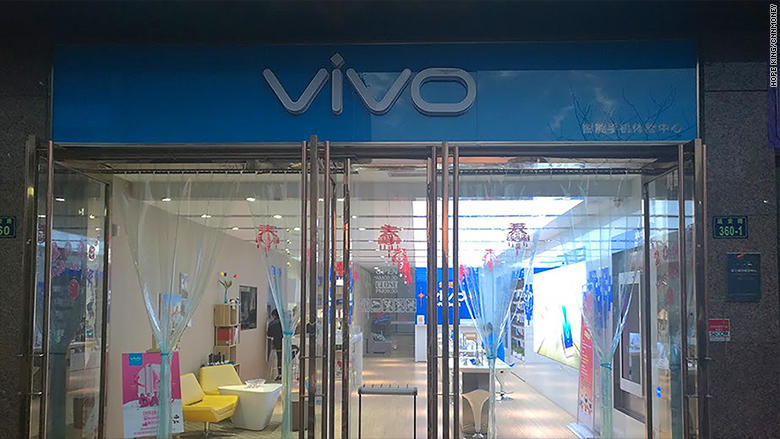 Vivo also uses celebrity product ambassadors and has a strong retail presence in smaller cities. Its stores are set up to make the customer feel relaxed and at home while they play with new devices. "This is still a more convenient option for consumers living in [smaller] cities, as they can easily head to one of the physical shops for after-sale services," IDC says in its report. A Vivo store in Hangzhou, China. February 2016. As the race for market share amps up, Oppo and Vivo may band together to compete, according to Peng. But they're both doing fine on their own right now. Vivo, whose newer products include the V3 and V3 Max, is currently the third ranked smartphone vendor in China. 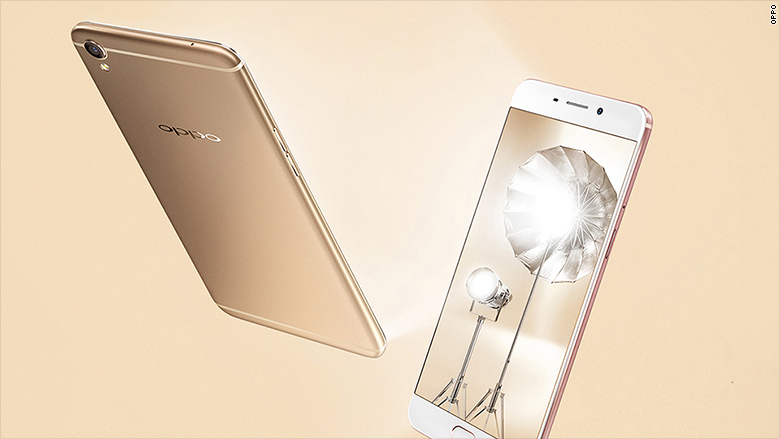 It trails Oppo in market share by a few percentage points. By far the best known brand in China, Huawei is No. 1 in market share. It's third globally, behind Samsung and Apple. 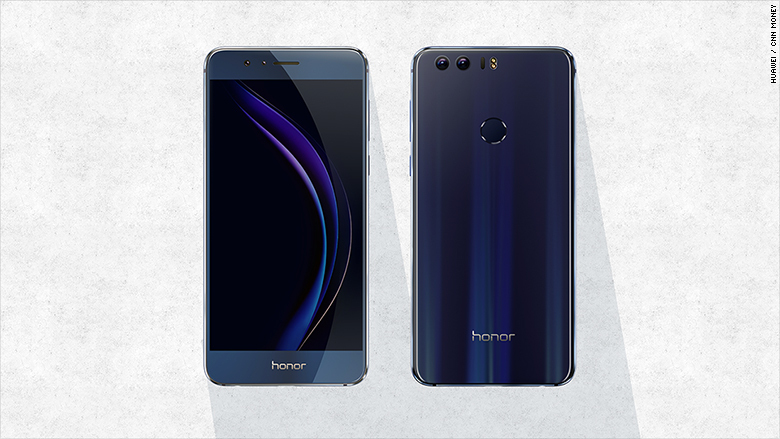 The company just came out with a new line of Honor smartphones in China and the U.S. The Honor 8 is targeted to people who want a premium large-screen device for a mid-tier price. Huawei hopes to woo U.S. consumers with the new Honor 8. Within China, Huawei has also advertised its devices based on very specific features. In the Huawei P9, for example, the big to-do has been over its dual-camera. Like its competitors, Huawei has recently hired famous people to promote its products. But IDC analyst Xiaohan Tay has doubts about this strategy. "Hiring celebrity endorsers may help increase numbers in the short-term, but this alone may not be sufficient to drive numbers in the long run," she writes. Just like Apple -- a company to which it's often compared -- Xiaomi has seen its sales decline over the past year. According to IDC, Xiaomi now has less than 10% of the Chinese market, down from around 16% a year earlier. The company built a lot of buzz in China by selling to customers directly online. Using flash sales as a promotion, products often sold out, which added to the perception of its popularity. But competitors quickly caught on to this business model and replicated it, says IDC's Tay. "The hype for Xiaomi seemed to have died down recently," she says. 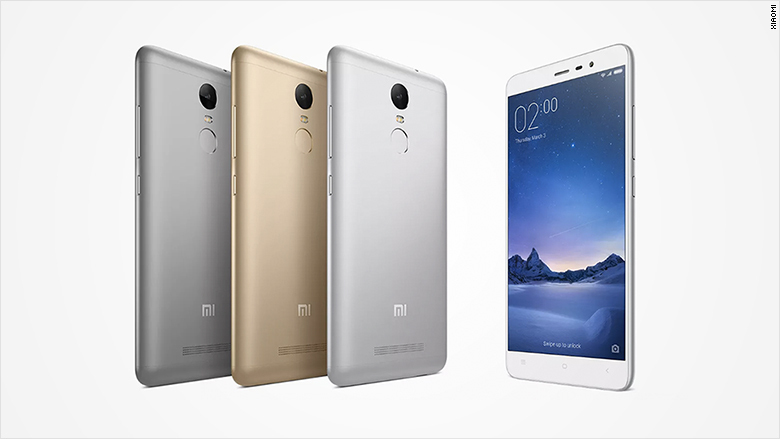 "Their low-end Redmi products are the ones that make up the most of their shipments." To try to combat the decline, Xiaomi has taken a page from its competitors' playbooks and started to hire celebrity endorsers and build physical retail stores. A Xiaomi spokeswoman contested IDC's numbers about its performance, saying that reports from other firms like Strategy Analytics are "much closer" to the true picture. Still, the Strategy Analytics report also puts Xiaomi in fourth place after a steep drop in market share.